People who spend long stretches of time on airplanes, like pilots. The pressure these stockings put on your legs helps your blood vessels work better. The arteries that take oxygen-rich blood to your muscles can relax, so blood flows freely. The veins get a boost pushing blood back to your heart. Compression stockings can keep your legs from getting tired and achy. They can also ease swelling in your feet and ankles as well as help prevent and treat spider and varicose veins. They may even stop you from feeling light-headed or dizzy when you stand up. Because the blood keeps moving, it’s harder for it to pool in your veins and make a clot. If one forms and breaks free, it can travel with your blood and get stuck somewhere dangerous, like your lungs. Clots also make it harder for blood to flow around them, and that can cause swelling, discolored skin, and other problems. 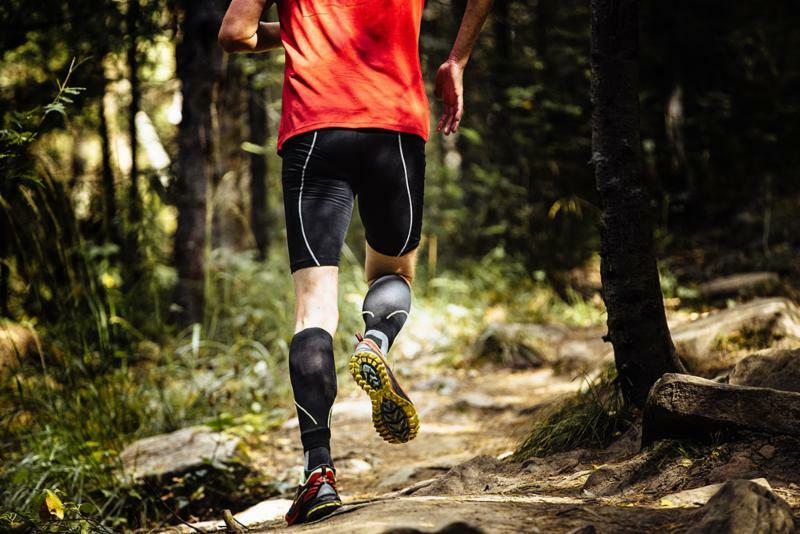 Some athletes, including runners, basketball players, and triathletes, wear compression socks and sleeves on their legs and arms. The theory is that, during activity, better blood flow will help get oxygen to their muscles, and the support will help prevent tissue damage. And afterward, the beefed-up blood and lymph circulation will help their muscles recover quickly. They won’t be as sore, and they won’t cramp as much. They also have different levels of pressure, measured in mm Hg. Stockings should feel snug, but not painfully tight. Mild compression, with lower numbers, is usually enough to keep you comfortable on your feet at work. You’ll need higher numbers with a firmer fit to prevent DVT. Make sure they aren’t too long. Don’t fold or roll the tops down, because that can make them too tight. It could cause blood flow problems or cut off your circulation like a tourniquet. If your doctor told you to wear them, you’ll probably want to keep them on most of the time. But you can take them off to shower or bathe. You can wear socks, slippers, and shoes over compression stockings. Check with your doctor about how often and how long you need to use them.